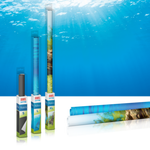 For more than 45 years JUWEL Aquarium has been synonymous with quality and innovation in aquarium manufacturing. 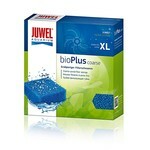 At Juwel, high standards in design and technology are paramount with an emphasis placed on a systems concept. 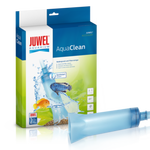 We here at Aquarium Spare Parts endeavor to keep all genuine Juwel spare parts in stock. However, if there is a part you are looking for but have not seen on our website, please contact us at findmypart@aquariumspareparts.com.au and we will do our best to source the part for you.